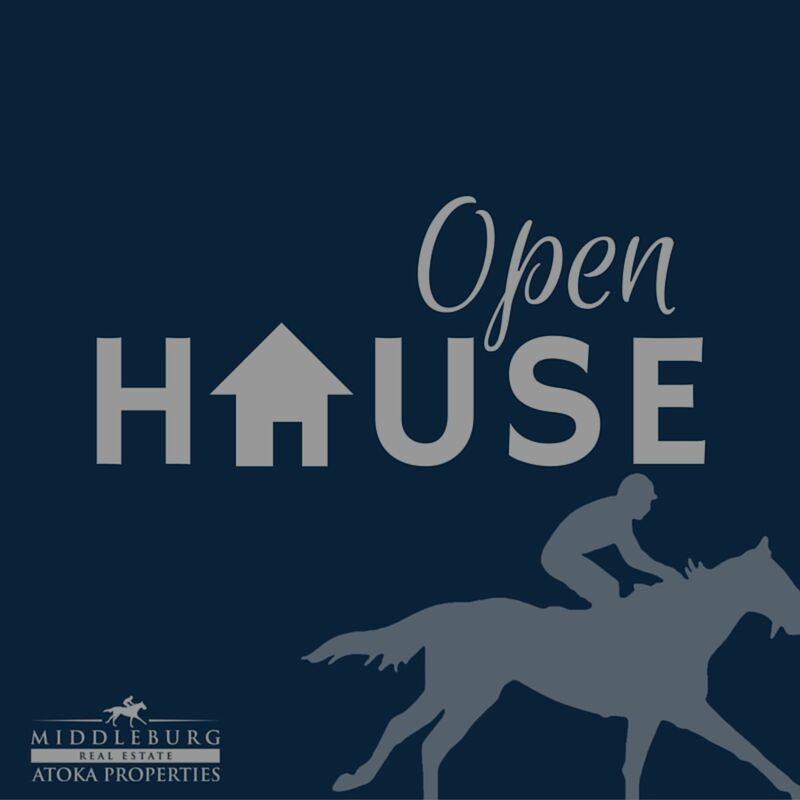 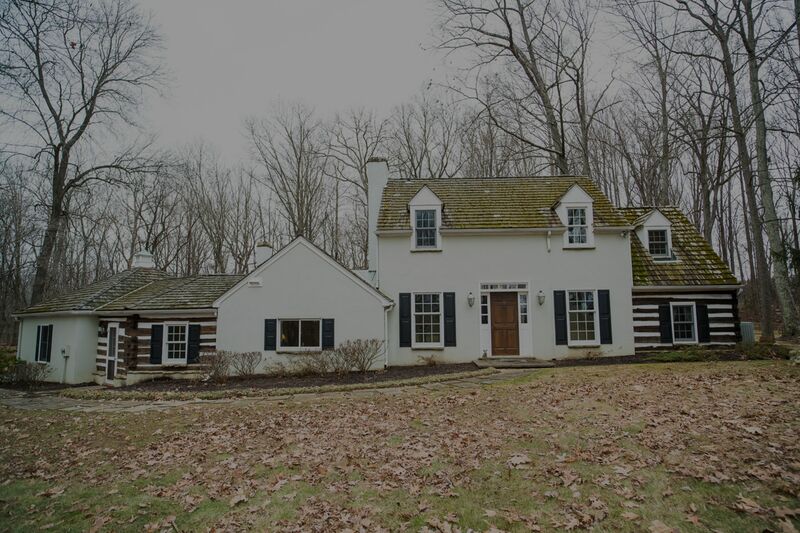 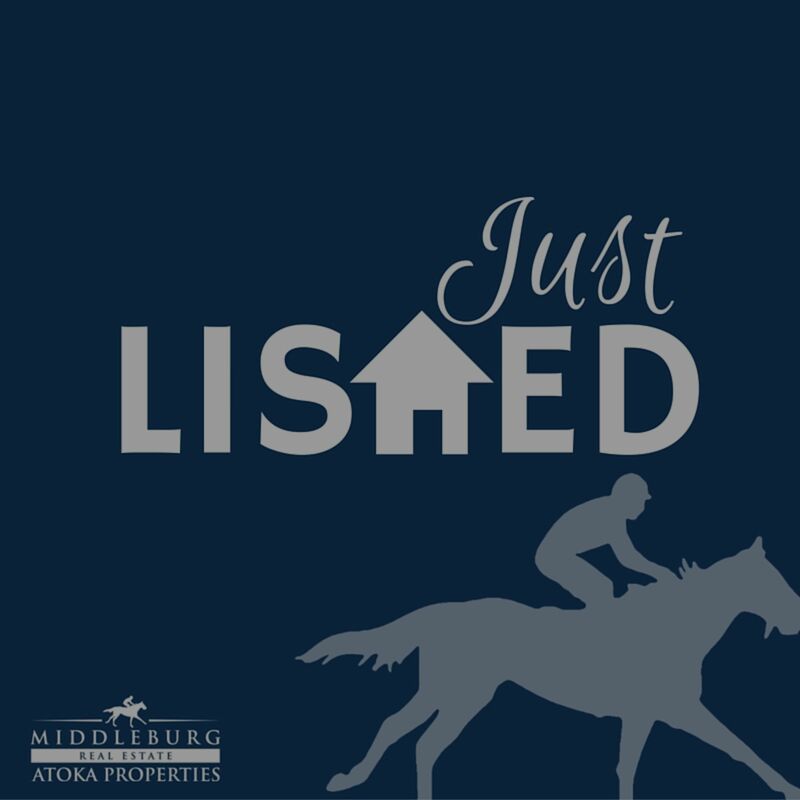 Just Listed – Turnkey Equestrian Facility, 1909 Renovated Farm House, & More! 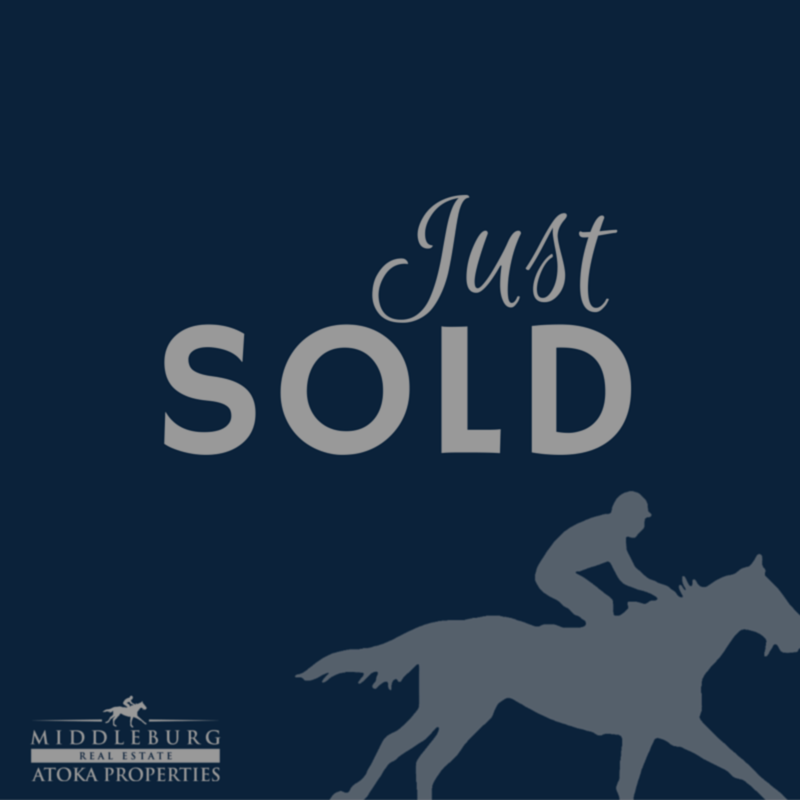 Recently Sold-75% SOLD under 30 days on market! 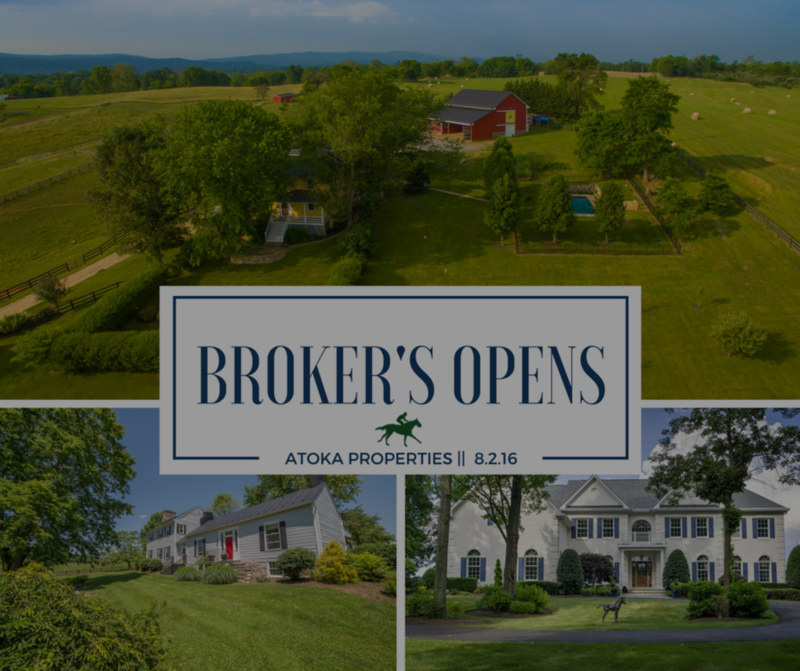 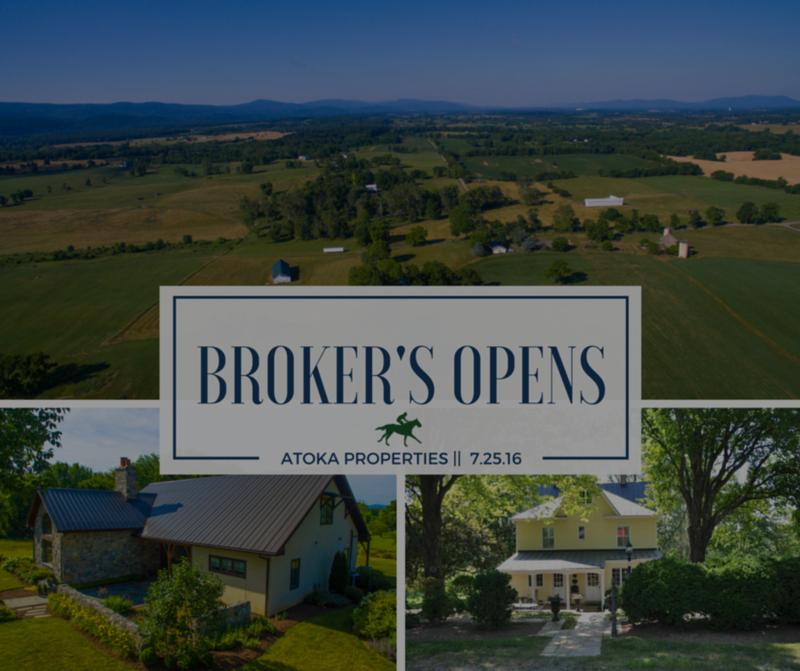 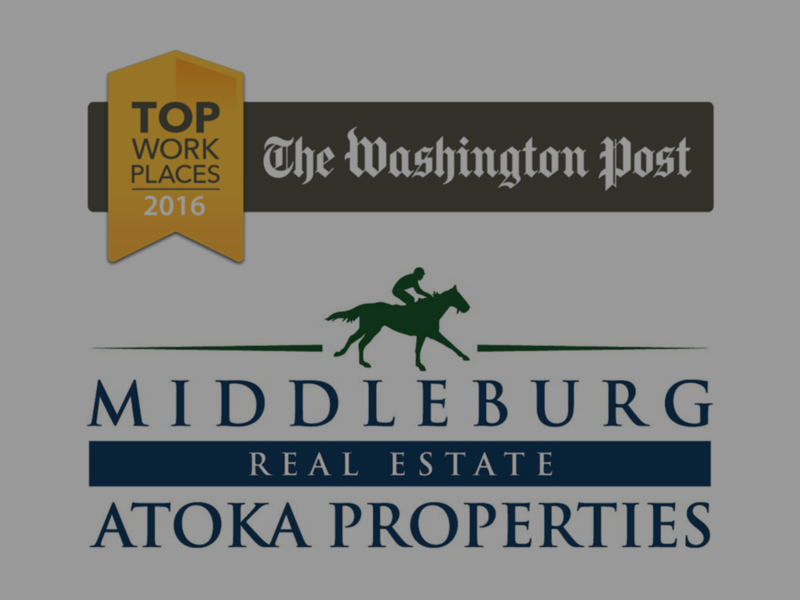 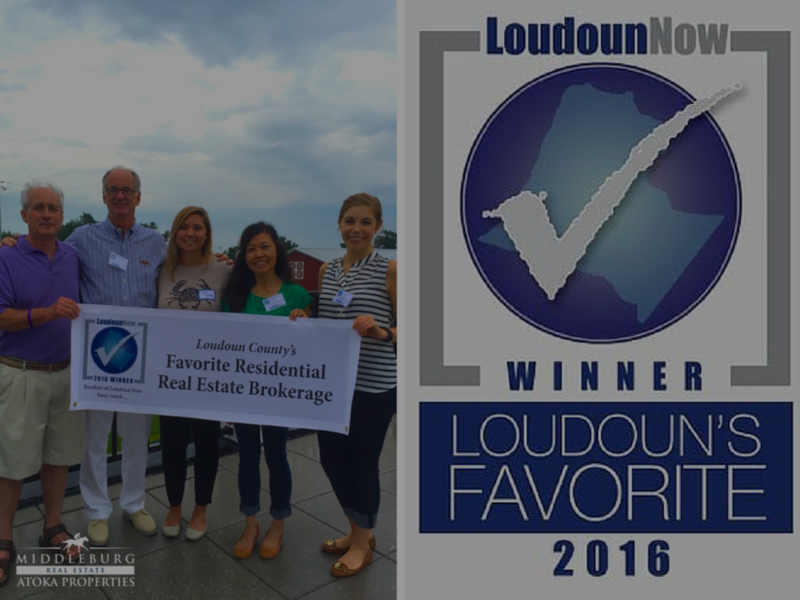 Loudoun’s Favorite 2016 Residential Real Estate Brokerage!